Skandinavisk’s Lempi scented candle features a romantic scent with notes of rose, strawberries, garden peony and oak moss. 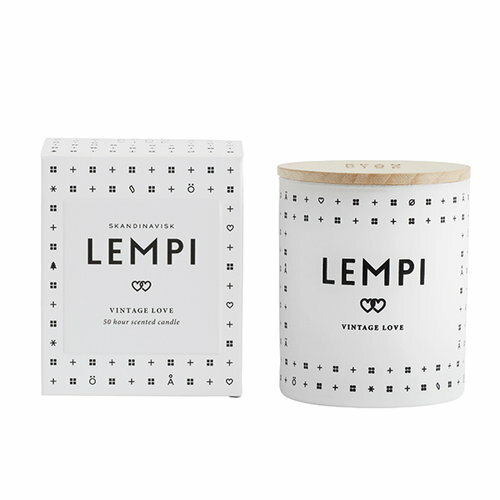 Lempi is an old Finnish word for love, and the fragrance was inspired by the nostalgia of shamelessly romantic love stories. 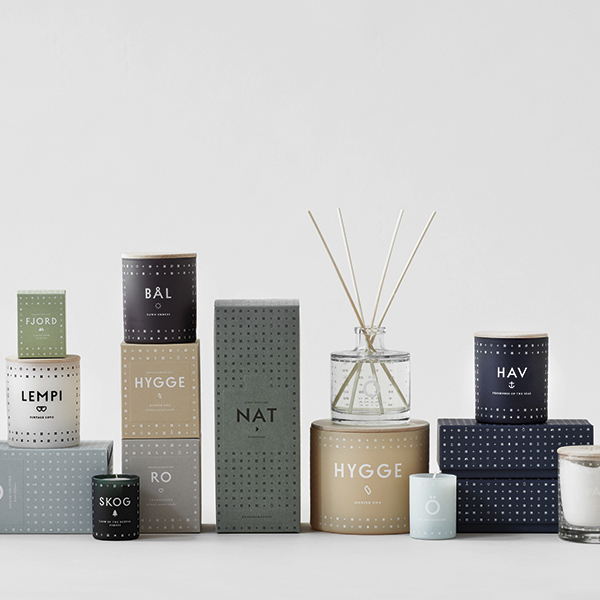 Skandinavisk’s scented candles feature unique fragrances inspired by the nature, seasons, cities and traditions of Scandinavia. 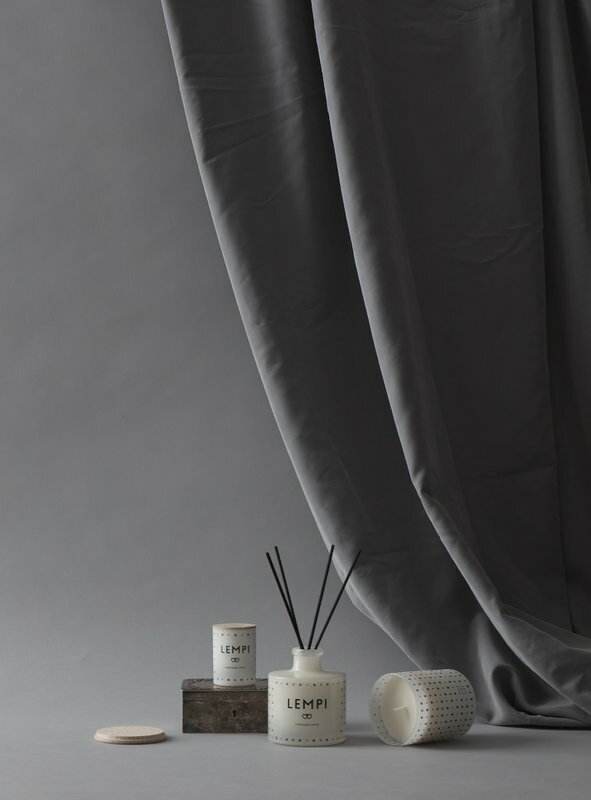 The hand-poured candle comes in an attractive glass votive which can be re-used with tealights. 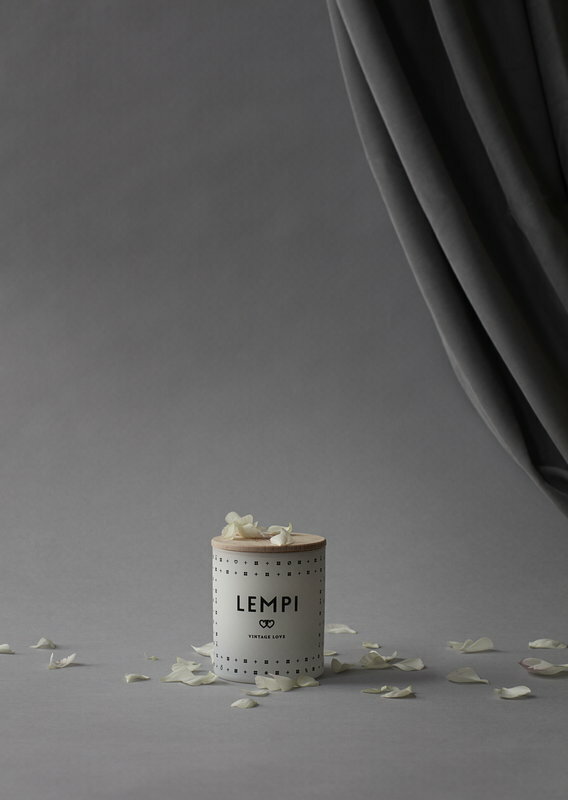 Skandinavisk’s scented candles are lovely decorative items and a delight for many senses. 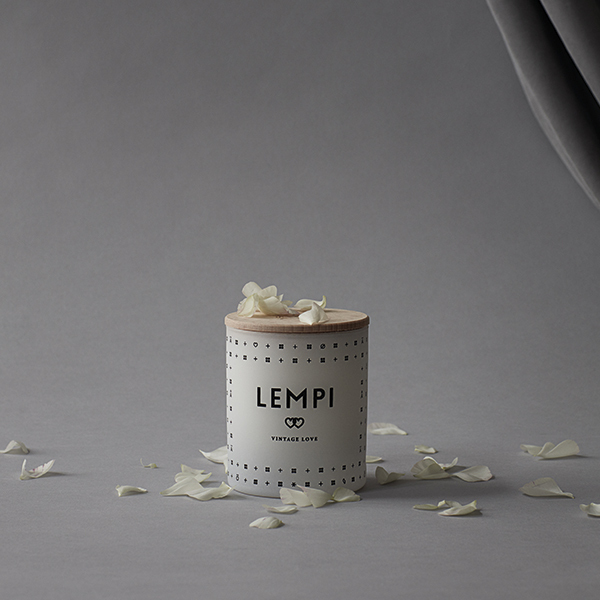 Height 9,2 cm, diameter 7,6 cm. 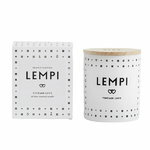 Wax blend: 190 g.